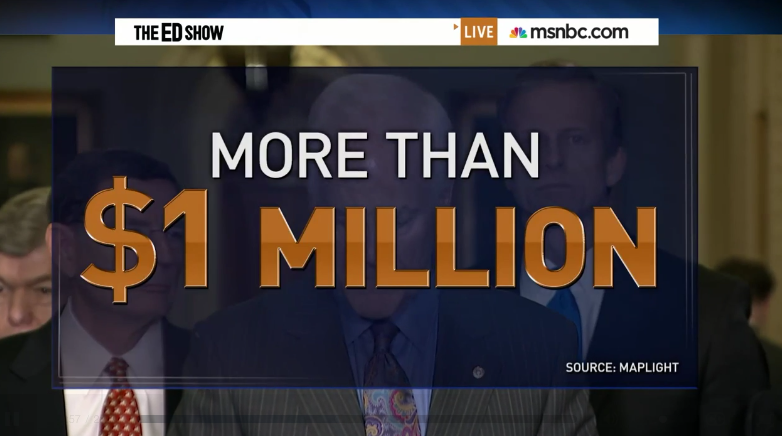 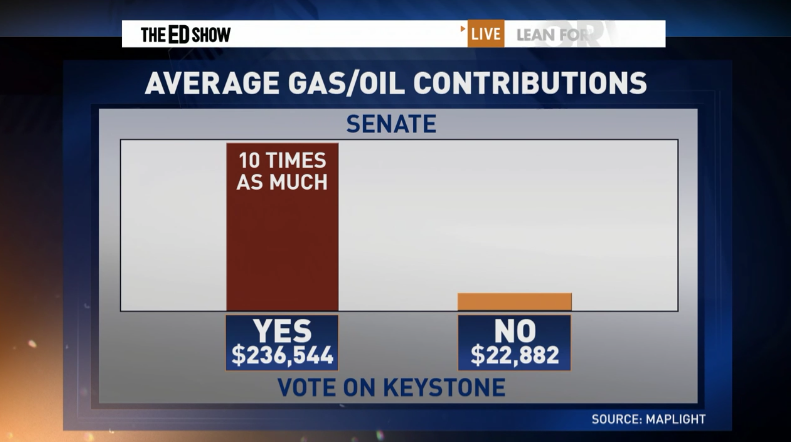 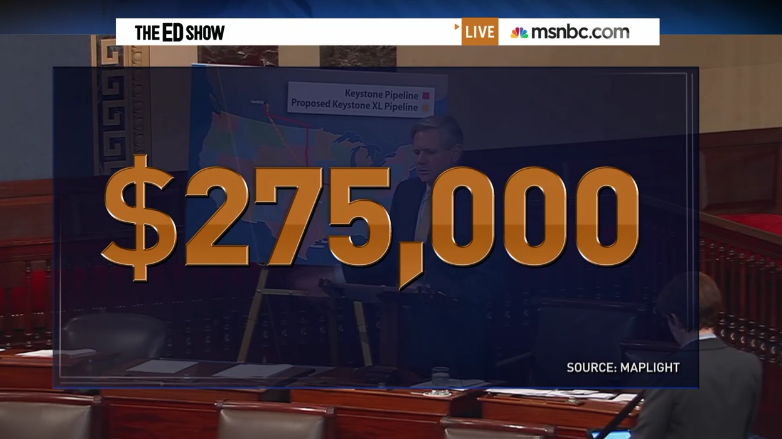 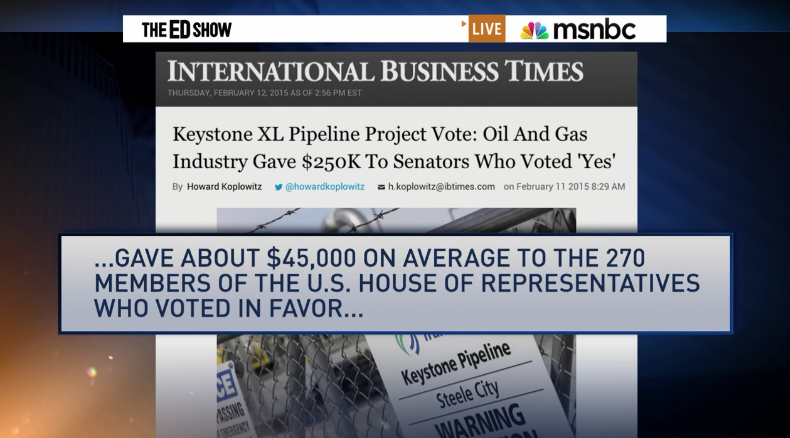 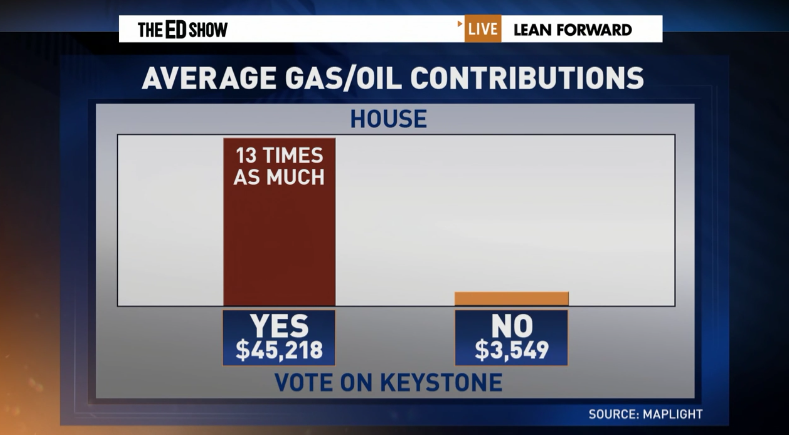 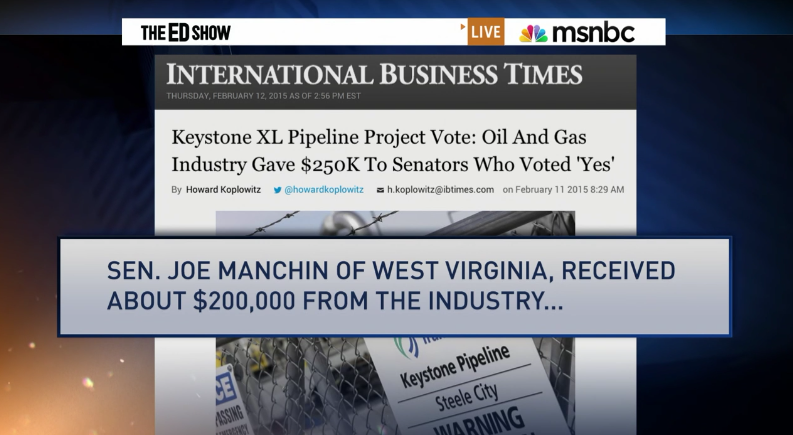 In the following video you get to see how much each politician is worth in cold hard cash on the Keystone issue. Keystone cash-whipping exposed - Big oil gives about ten times more money to senators voting for the Keystone XL Pipeline project. 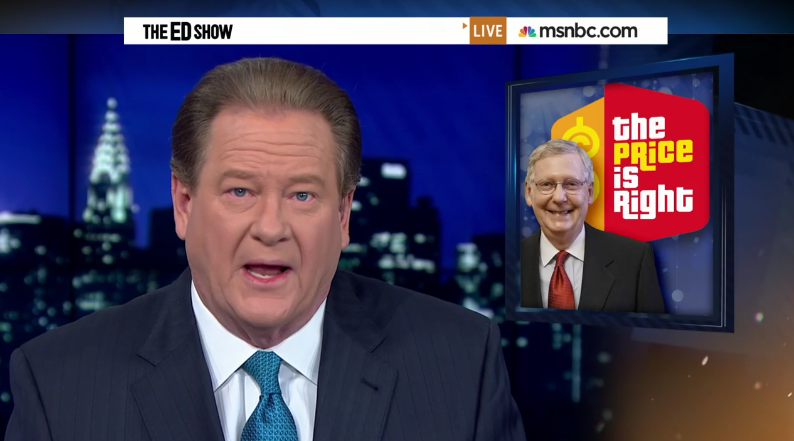 Ed Schultz comments on how our government works.